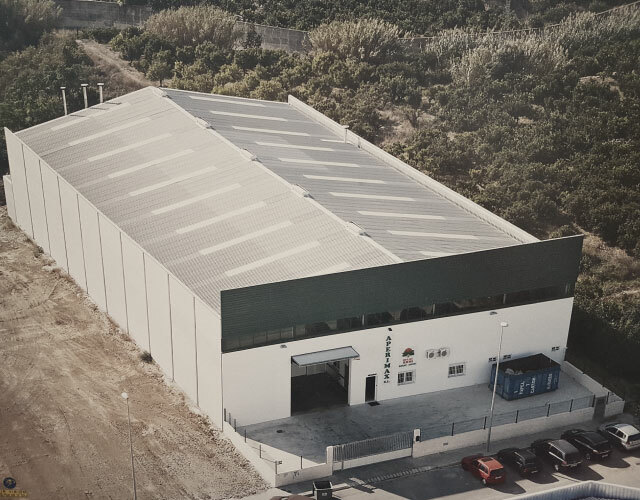 Aperimax, is a Valencian company leader in the nuts sector. We are committed to the tradition and quality of our nuts, promoting a healthy and balanced lifestyle. Since 1982 we have been delighting the most exclusive palates with the most select products. In Aperimax, we have the best quality nuts, so you can enjoy all the pleasure in addition to taking care of your health. Or if you prefer, you can contact us by filling out this form. The story of Aperimax is linked from its beginnings to Juan A. Amor Pedraza, the founder. 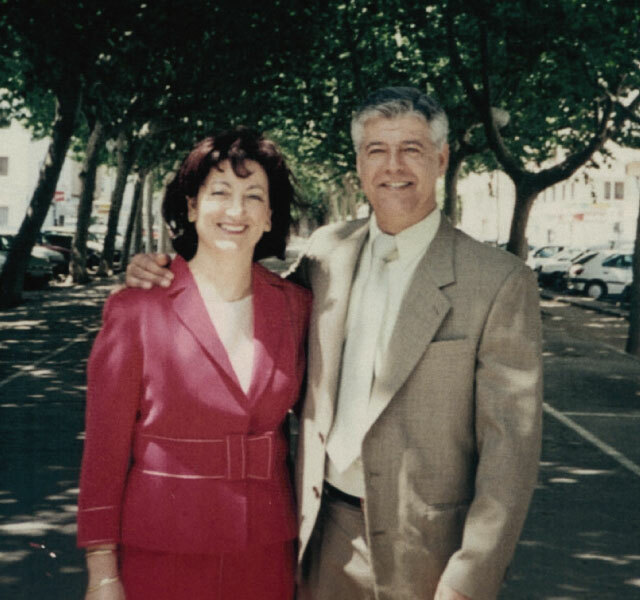 At the beginnings of the 80s, Juan Amor began in the world of making nuts, starting as dealer in Macoa, peanuts company, almonds, pistachios, etc. At the same time, he had the opportunity to stay with Macoa and to have his own nuts factory. In 1993, along with the support of his wife Toñi Mora, he created Aperimax as a company and as a brand but never stopped working with Macoa. Thanks to the experience and self-confidence, Juan Amor begins its internationalization. His first market was France. The success of the opening of this new market leads Juan Amor to look for other destinations in Europe and the US. Although, he never stopped believing in new challenges in different continents. Aperimax lives years of consolidation at the beginning of the 21st century. In 2001, Tanya Amor is incorporated into the company’s management, the eldest daughter of the proprietor. And in 2006, Laura Amor. Both have managed the company in collaboration with the owner and founder, Juan Amor. In 2016, Laura and Tanya took over the company, who have firmly opted to grow the firm. 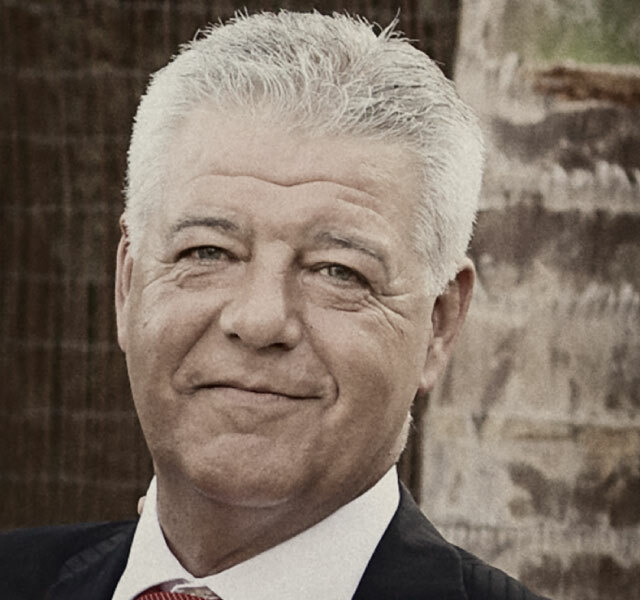 Juan Amor, deeply rooted in the Values and Mediterranean culture, decides to create a company committed to good food and Health-Benefit Products. That’s how Aperimax born, a factory of healthy gourmet nuts. The Mediterranean diet is synonymous of healthy eating, and is a bet for a healthy and balanced lifestyle. Aperimax knows that, and that is why we complement the natural quality of our nuts with a unique and artisanal elaboration process, shaping our Brand Values: Tradition, health and taste for the most exquisite palates. The elaboration process of the Aperimax nuts goes beyond the manufacture and packaging. 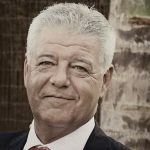 Juan Amor personally selected the raw material supervising all processes very carefully, always showing his own surname and working with a single purpose: The highest quality. Valencian company leader in the sector the nuts sector. 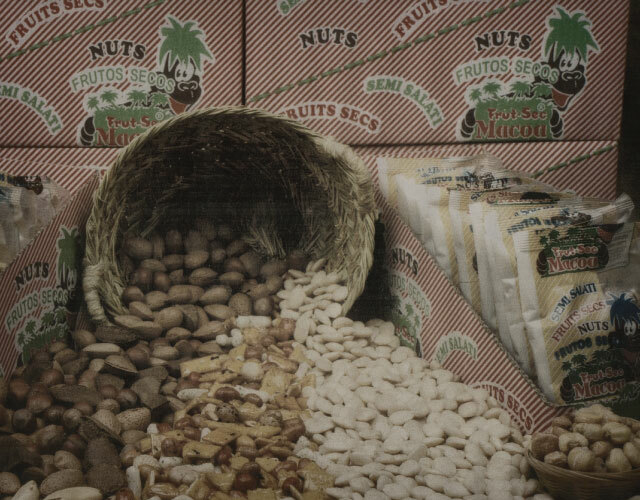 We are committed to the tradition and quality of our nuts, promoting a healthy lifestyle.